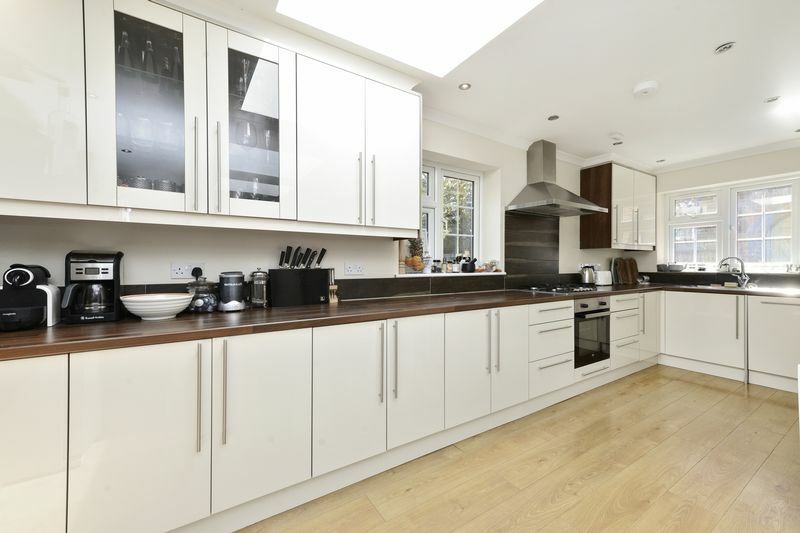 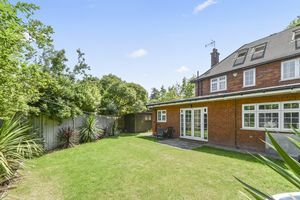 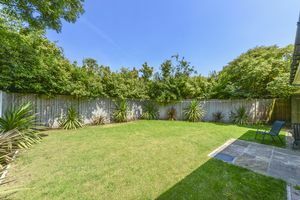 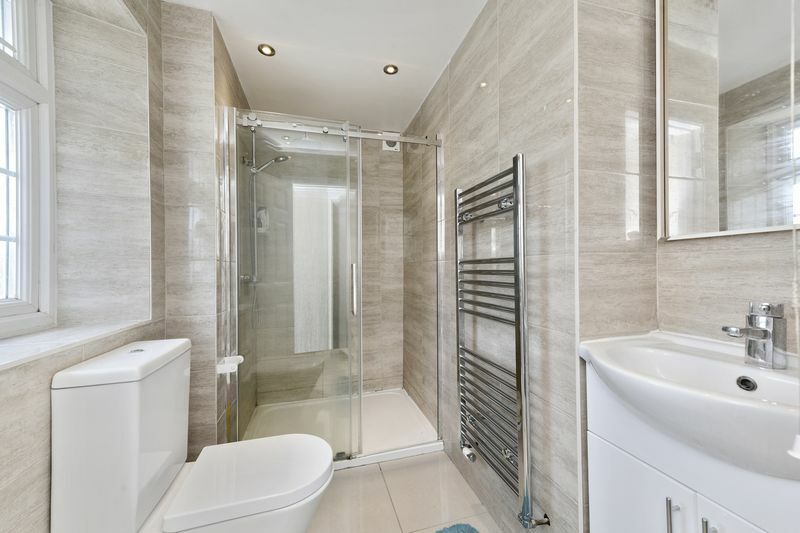 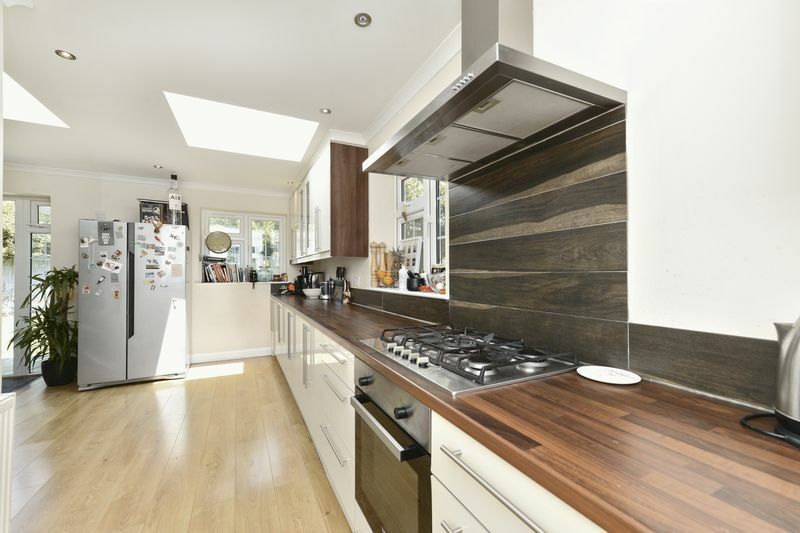 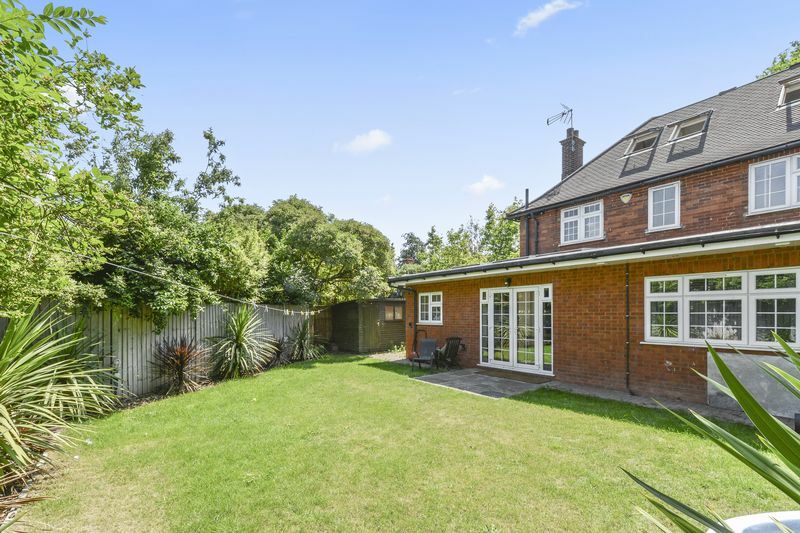 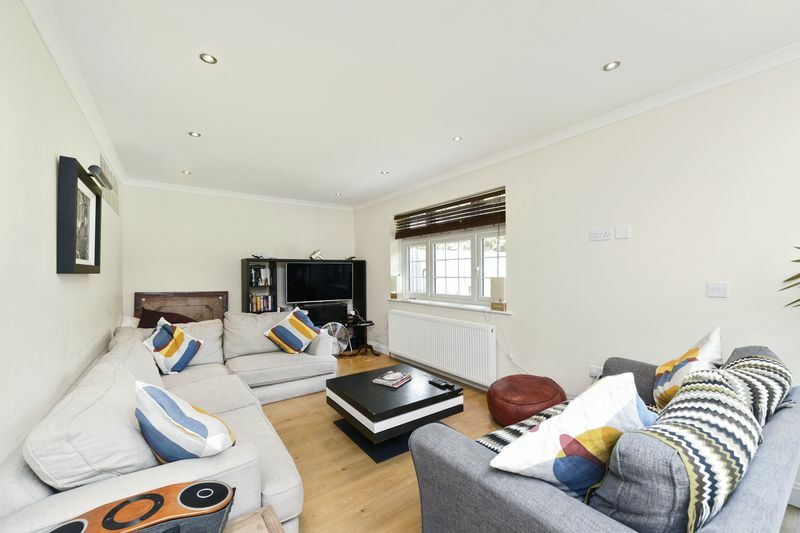 Ellipse properties bring to the market this substantial 5 bedroom End of Terrace property. 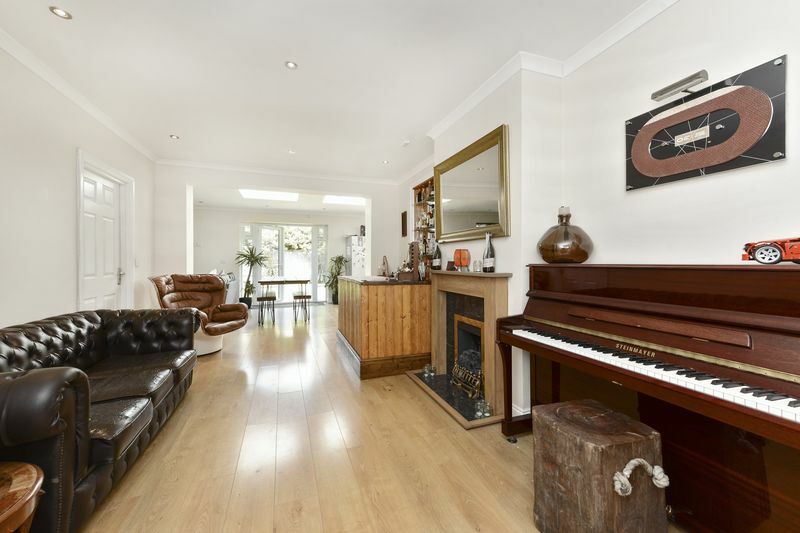 The property benefits from 5 bedrooms, living room with feature fireplace, 3 modern bathrooms, kitchen/dining room with integrated appliances, utility area and private secluded garden. 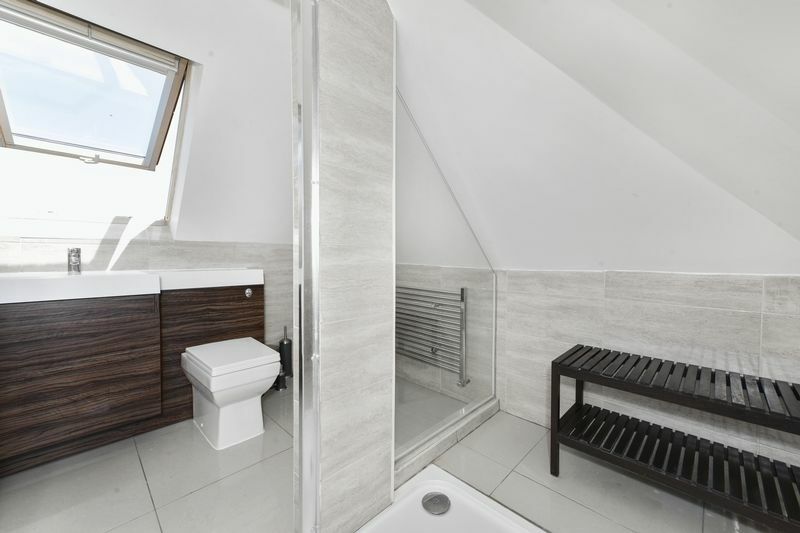 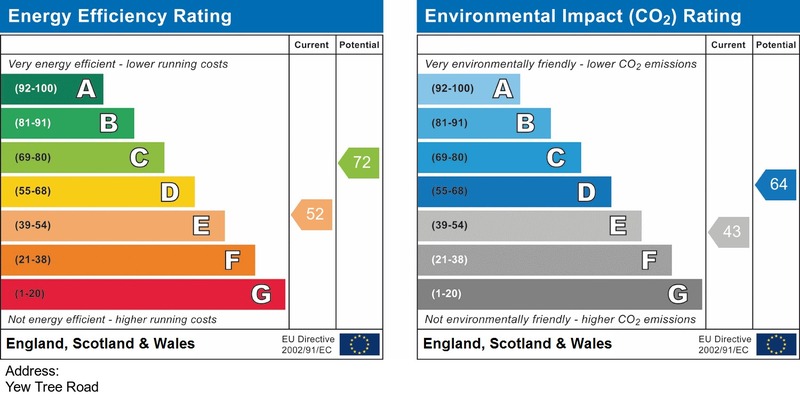 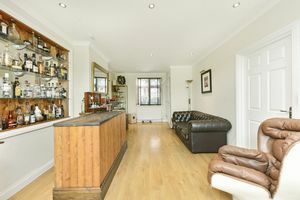 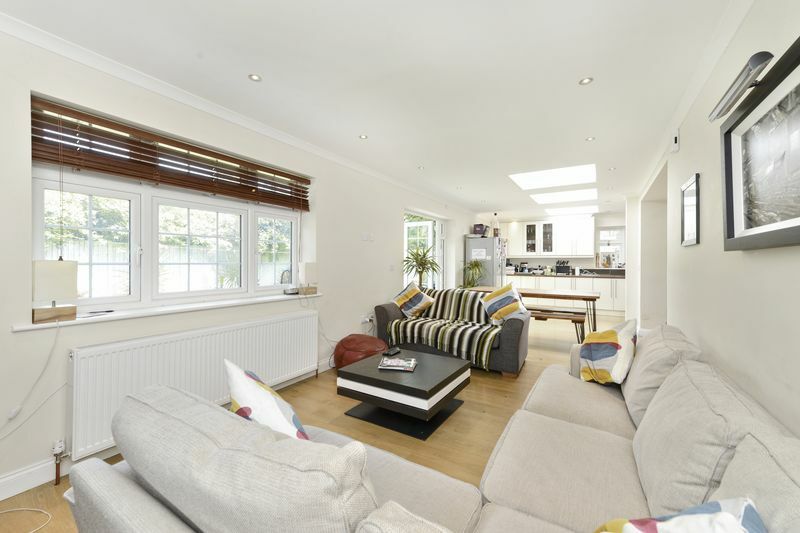 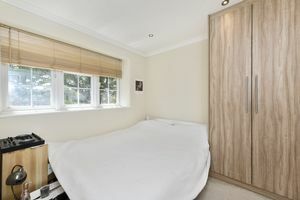 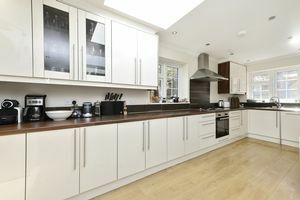 The property is light and airy throughout and in good decorative order. 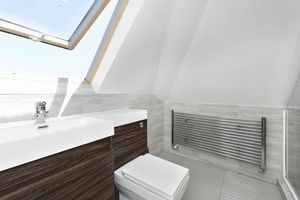 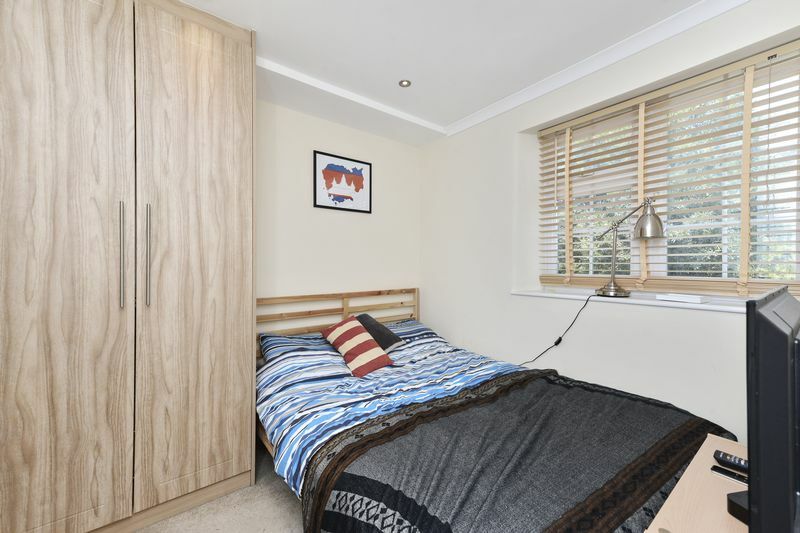 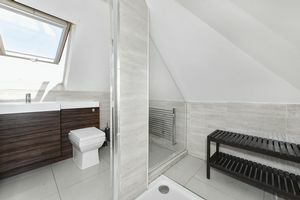 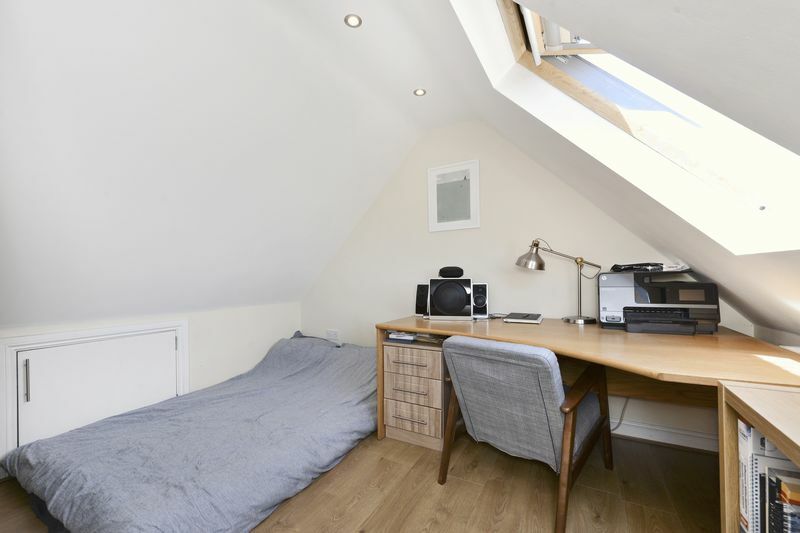 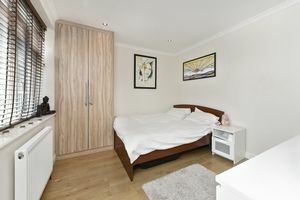 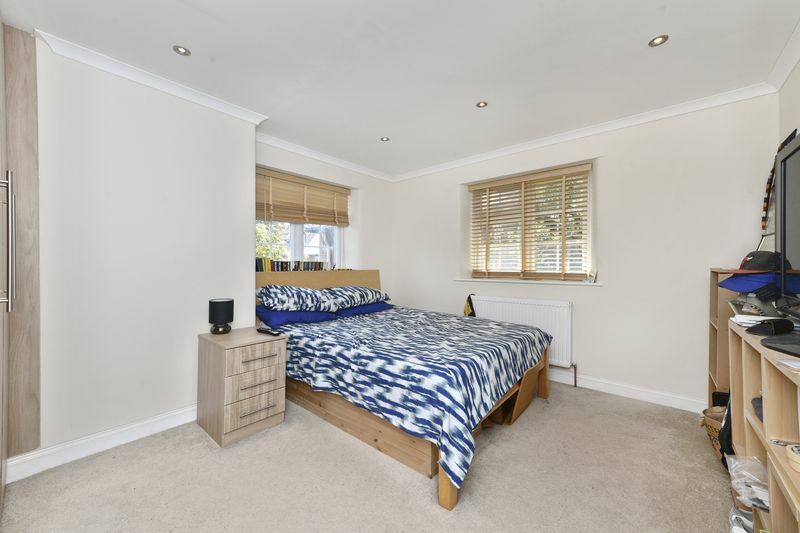 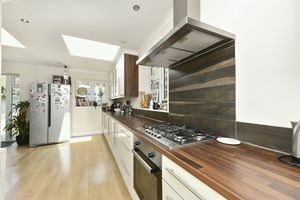 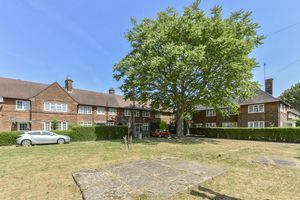 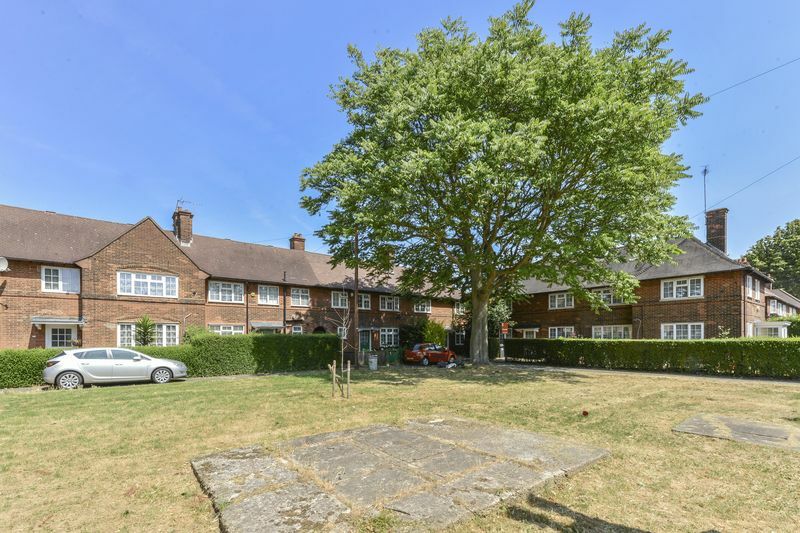 Located on a residential road offering easy access to East Acton(central line) and with bus routes to Shepherd's bush and Hammersmith with all their amenities.